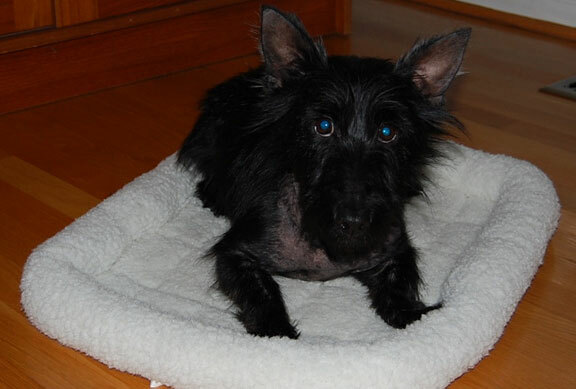 Gracie is 4 years old, she was tied outside most of her life, and because of that, she developed a severe skin infection due to fleas and the chain rubbing against her skin. She is doing much better and hair is growing back in. She needs a home with a traditionally fenced yard, no small children and owners who are patient and understanding of her situation. 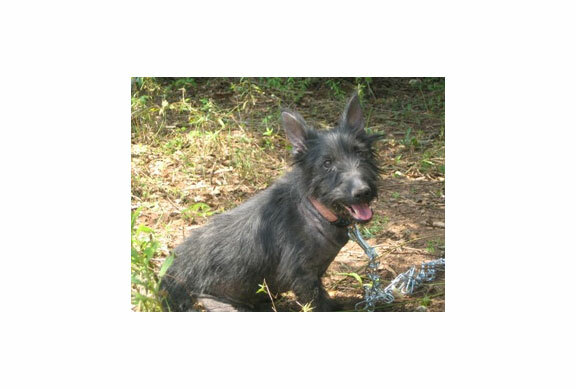 If you can give her this type home, please fill out the online application and mention Gracie.